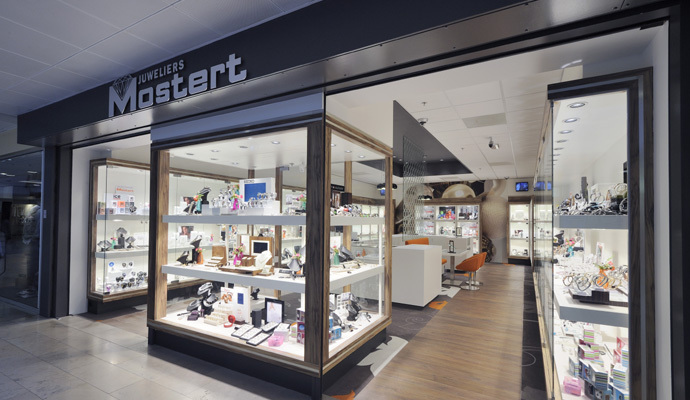 Arno Mostert, owner of several Mostert Jewelery shops around rotterdam has started in Dordrecht. 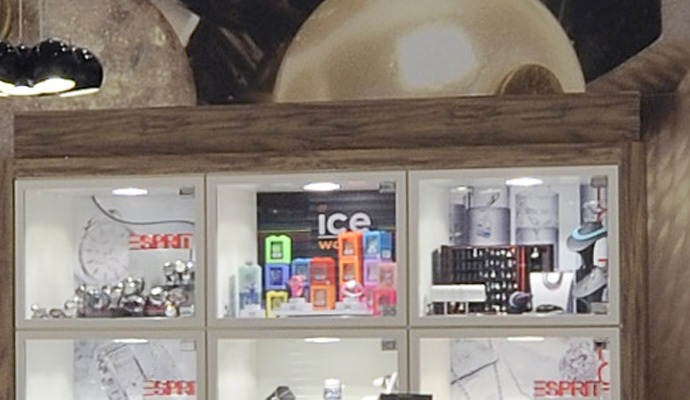 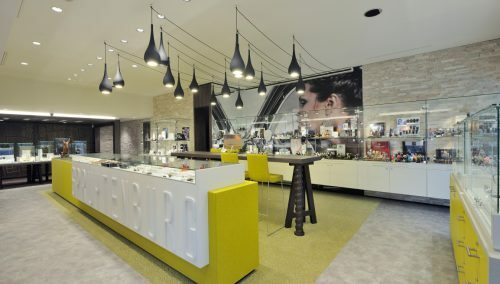 WSB Interieurbouw is responsible for retail design and execution. 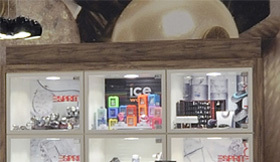 The store has 2 inputs, to improve the access to the shop. 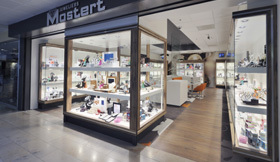 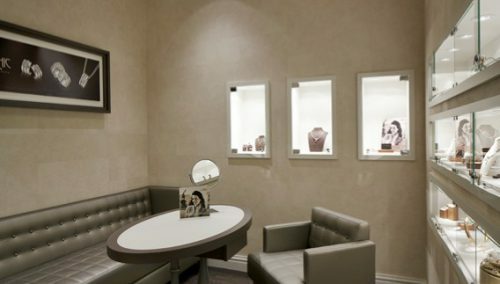 The atmosphere of Juwelier Mostert is modern but friendly. 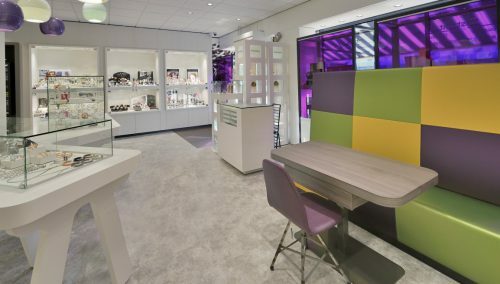 A commercially successful Topper by WSB Interieurbouw.